Again a case of Land Jihad started in Raidighi. It is a continuous phenomenon. Now in village- 27 no. Laat, Radhakantapur Panchayat under Raidighi police station of South 24 Parganas district. on 29th December, a group of miscreants lead by Siraj Saikh, Farman Gharami and Nasir Saikh tried to occupy a plot owned by Subal Mandal forcefully. Subal Mandal along with some of his Hindu neighbors resisted the goons which resulted in a major conflict. Amal Mandal, Smt. Bhagawati Haldar, Smt. Renuka Mandal, Subal Mandal, Bijay Mandal, Putul Mandal, Ambika Mandal have been admitted to Raidighi Hospital with serious injuries. Police is insisting local sufferer Hindus to start dialogue with the GOONS to establish peace in this area. President of Hindu Samhati, Sri Tapan Ghosh talked to the Officer In Charge of Raidighi PS (mobile: 9830024251). He tried to hush up the incident. In this area Hindus are threatened by the Muslims' constant aggression. Hindus are really scared. Severe torture on Vishwa Hindu Parishad supporters took place last night in Pagda Daspara village in the Muslim majority area of Sashan P.S. in North 24 Pgs dist. 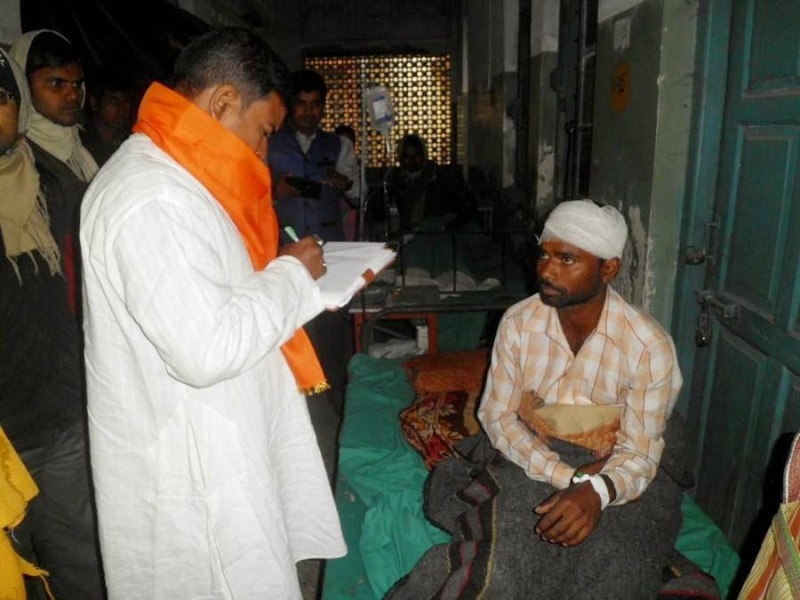 About 50 Hindus injured. Among them Biswanath Das and Somnath Das were admitted in Barasat Sadar Hospital in serious condition. Women and girls were manhandled by the armed thugs/attackers. 100 plus houses of the Hindus damaged. 8-9 families fled from the village. 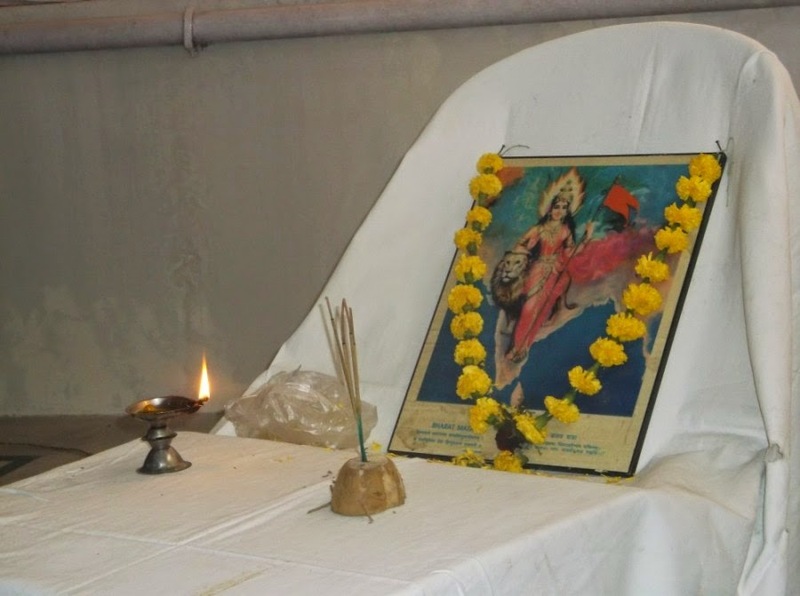 In the afternoon of 21st December, 2014, HIndu Samhati's Annual Meeting ended in Kolkata. Detail planning regarding 14 Feb program were discussed in 8 groups. Other programs were also discussed. 6 workers who were arrested in various cases in connection with the Hindu protection work and later released during last one year, were felicitated.